A single-vineyard wine made exclusively for us from Kiwi chardonnay maestros Kumeu River. A delicious wine showing a touch of struck match and vanilla on the nose, with green apple and citrus peel coming through on the fine, balanced and refreshing palate. Very classy. Sicilian red does it for me. This textbook northern Rhône syrah has a lovely depth of colour and flavour. Expect plenty of blackberry, blueberry and spice flavours, all in delicious balance. Honourable mentions to the California Old Vine Zinfandel and the Primitivo (same grape) though the latter seems to have vanished from the current list. and would second this one already nominated. The gems of the list hidden in plain site. 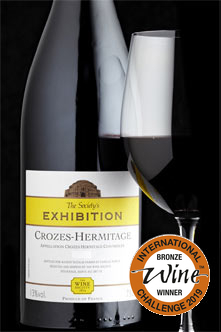 I think I can understand a slight reluctance with regard to the tws wines that I have myself been guilty of. There’s a little less romance as compared to chateau this and domaine the other. I experience a similar reluctance when considering buying, for example, a Guigal; they maybe excellent wines but somehow lack a certain je ne sais quoi. And yet, personally, I don’t think I’ve been disappointed by any of the tws wines I’ve tried. Thank you! They’ve been a really important part of my “wine journey”. They deserve the love. 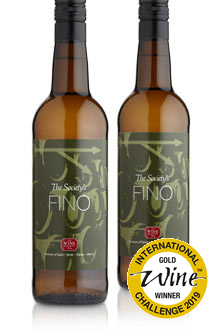 The Society’s Fino; The Exhibition New Zealand Chardonnay and the Gigondas…where has it gone? 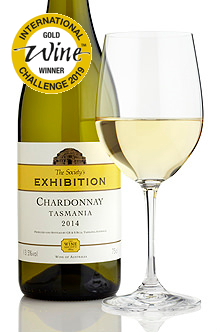 It’s the Tasmanian Chardonnay for me. At £14.50 it’s snip compared to similar quality old world wines. 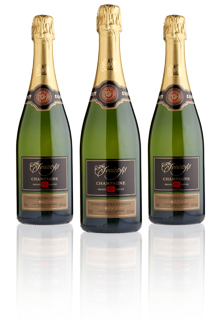 It’s from one of the oldest and most prestigious East Coast vineyards, Freycinet Vineyard. After visiting again this year I understand this isn’t a cheap “knock off” but from vines close to their premier Chardonnay block. It’s a prime example of the gems that the Exhibition range can hide. Still time to nominate your favourites! 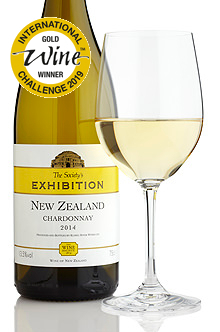 Another vote here for the Society’s Exhibition New Zealand chardonnay. 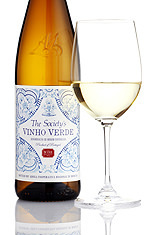 The Society’s Hunter Valley semillon too but that’s probably a bit niche. 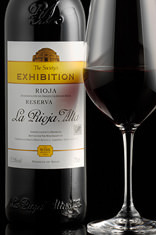 for me its the Society’s White Rioja - it strikes a great balance between the old and new styles. 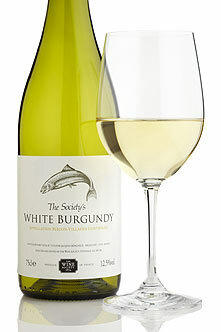 Cant see any votes for it as yet but I used to favour the White Burgundy but the Rioja is has a bit more class about it and its a bit less cost. Graceful, mature Rioja reserva made from 100% tempranillo using the traditional method of long ageing in American oak barrels. This is smooth, savoury and stylish. The Society’s Chianti Rufina and the Society’s Claret are regular sights in my wine rack. They both give me exactly what I’m looking for in midweek drinking with my meal for cheap. Sometimes I don’t want to have to think too much but definitely want a Claret with my meal, not “red wine” and it does just that. Special mention to the Society’s Rioja Crianza which does just the same but I simply drink more of the other two. 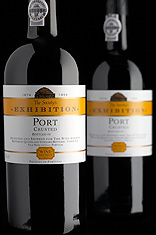 Without doubt the crusted port has been my favourite Exhibition wine to date. Sadly now out of stock. I am hoping that a replacement will be available before next winter! So far i’ve only had one which was the Falanghina (v nice) however there are more Wine Soc wines on the way. A classic example of this delightfully light and easy-drinking style, with just a hint of spritz and a bright palate. Now with a screwcap for extra freshness and convenience. 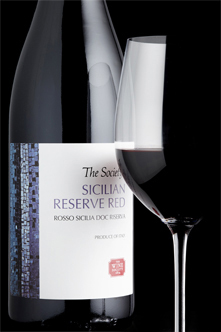 The 2018 blend is sciaccarellu dominant as it was so successful in this vintage. 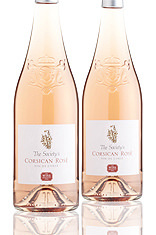 This is a dry, full-bodied rosé, ideal for pairing with all manner of spring and summer dishes. Mount Langi make this wine exclusively for us from small parcels of grapes grown across their idyllic estate. 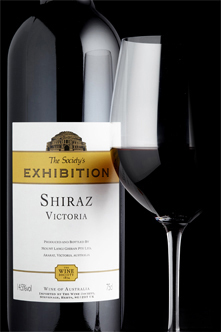 It displays a vibrant blackberry nose, with bramble fruits on the palate, plenty of black-pepper spice, silky tannins and wonderful freshness on the finish. Came in to post this and chuffed to see it’s the first response!